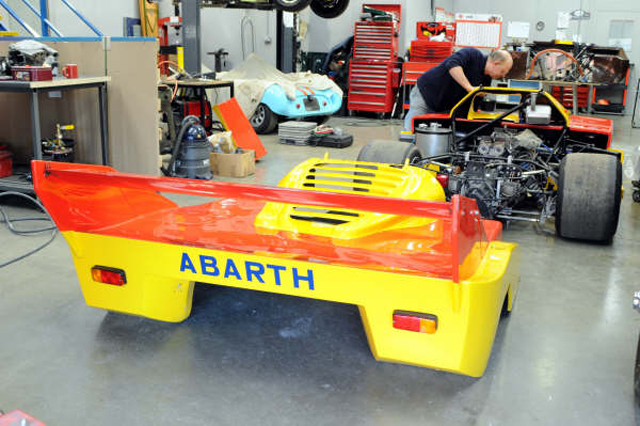 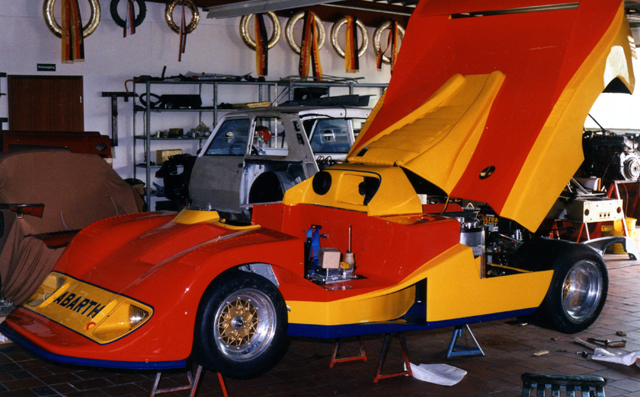 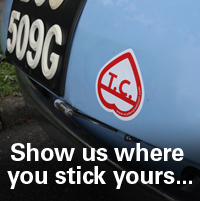 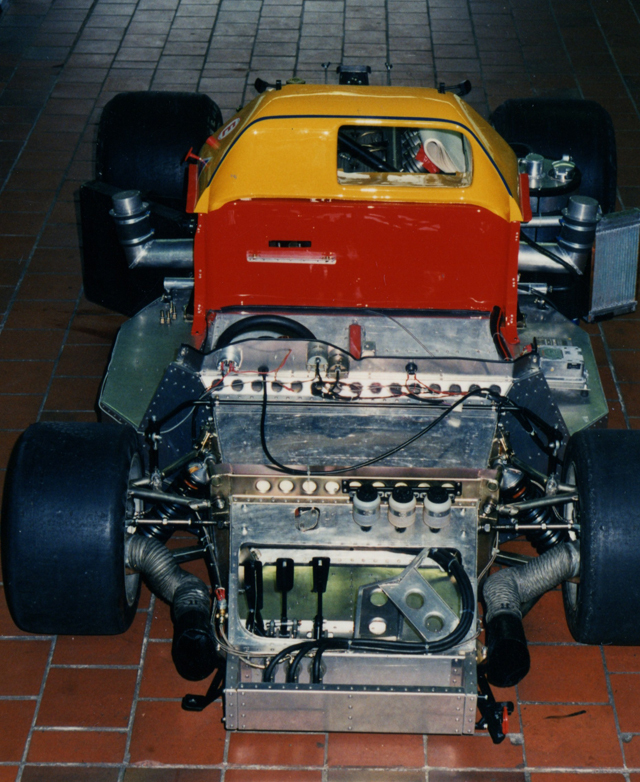 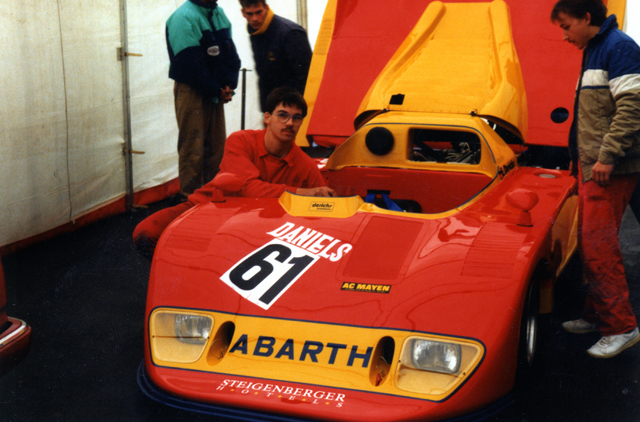 We’re lucky enough to have the very rare 1974 Abarth SE027 in our stable. 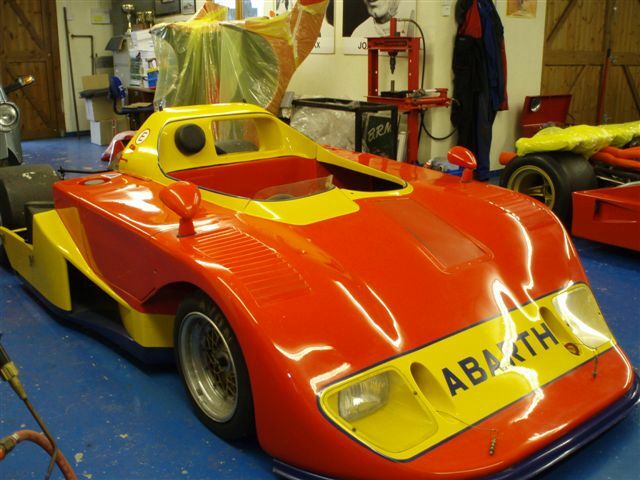 Christened “Noddy” in honour of the yellow and orange paintwork, this car should be ready to take to the tracks in 2013, following a comprehensive restoration by Pace Products. 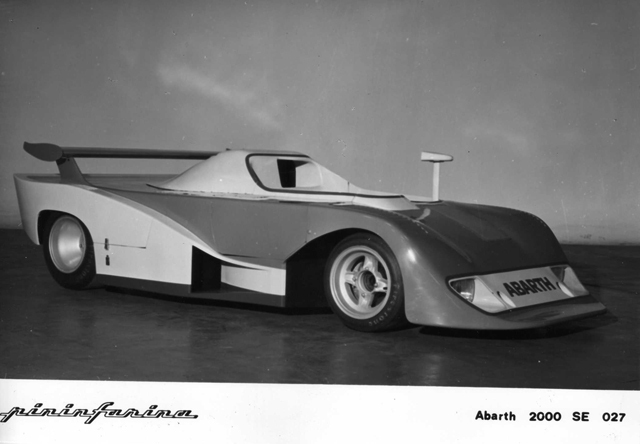 Powered by the Tipo 260 2 litre 6-cylinder engine, this car will be taking part in the HSCC Martini series as well as selected World Sportscar Masters events, and it will be fascinating to see how we compare to the British Lola and Chevron armada!